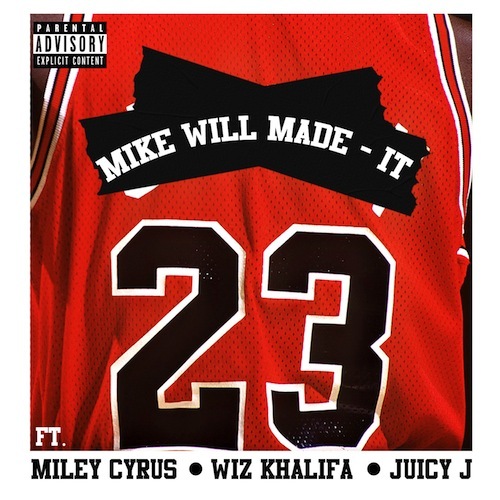 Mike Will Made It finally releases his new track titled “23” featuring Miley Cyrus, Wiz Khalifa & Juicy J. Look out for Mike Will’s new album “Est. In 1989 Pt 3” coming soon. Listen to the official version of this new track below.